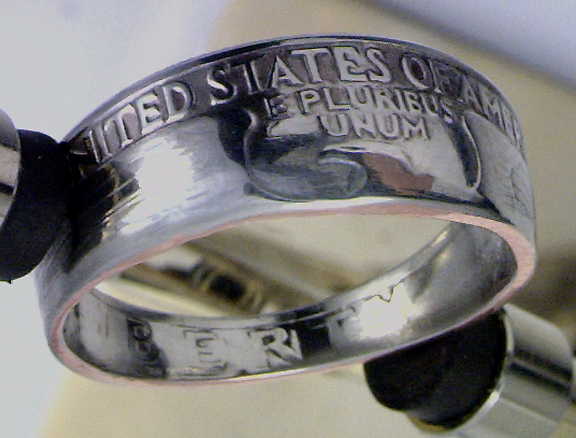 handcrafts vintage silver and modern day coins into beautiful heirloom quality coin ring jewelry. These double sided coin rings have a true timeless flavor that attract buyers from every age group and gender. and "His & Her" ring sets. and soldering is truly amazing. 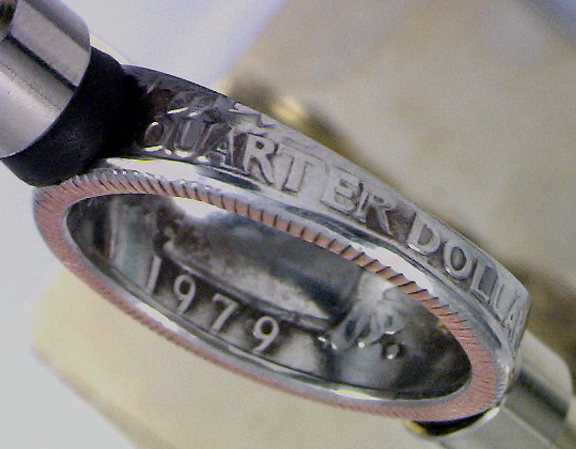 When finished these coin rings clearly show the coin's detail on both the inside and outside of the band. With the wide variety of coins available there are endless possibilities. Coin rings make great gifts and conversation pieces, they can be worn to commemorate birthdays, anniversaries, honor people, places and special historic events or just to wear as a fashion statement. 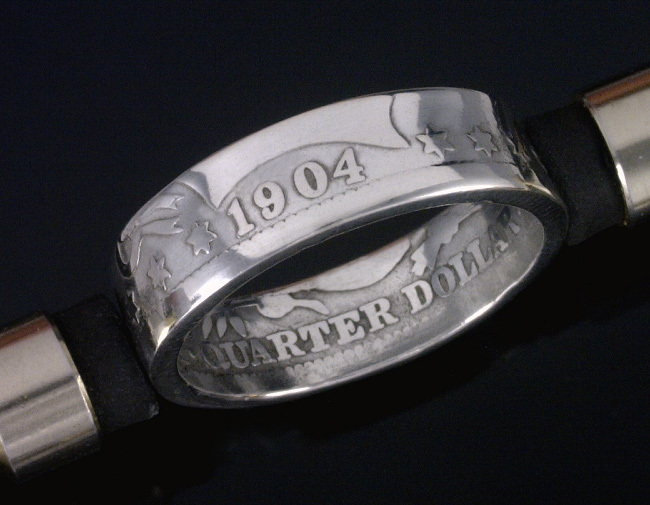 a coin ring and would be thrilled to receive one as a gift. Each coin ring comes in a velvet draw string pouch suitable for presentation. If you wish, we can send your gift ring directly to the recipient. We specialize in rush orders and Gift Certificates are also available. If you are a coin shop, jewelry store or boutique these coin rings would be great sellers in your store. They pretty much sell themselves. Please contact me for volume discount information. Have fun looking through our website. We would be pleased if you would sign our guest book before you leave. And while you're at it, see what others had to say about our Coin Rings. The Coin Smith on Ebay! 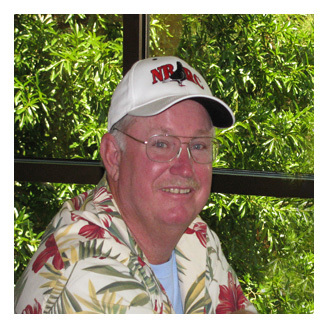 Read the story behind The Coin Smith. Find out how it all started. 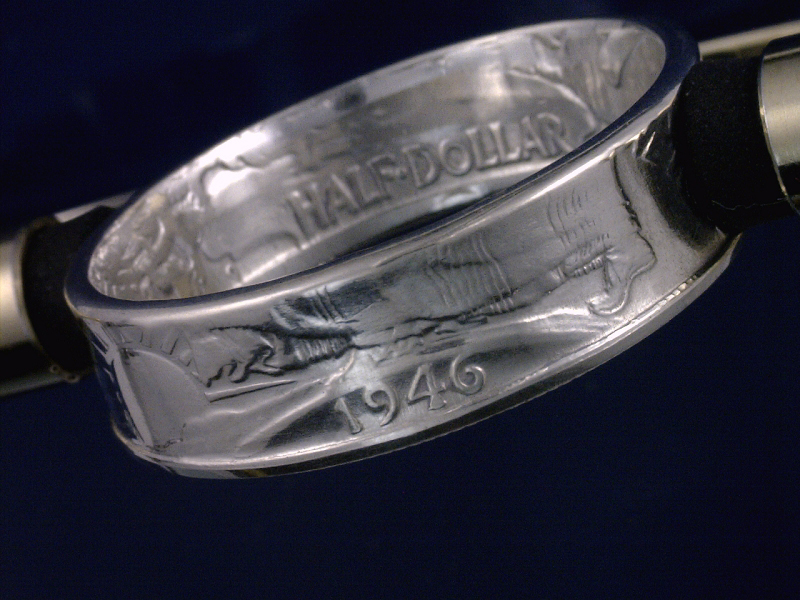 Where did the Double Sided Coin Ring idea come from? Come see the Coin Rings that The Coin Smith has listed on Ebay. Many have been discounted below our normal prices. The Coin Smith has released a new ring design, nicknamed "The Wedge"
because of it's unique wedge shape. This exclusive copyrighted design is already drawing lots of attention.